CHCI’s 38th Annual Awards Gala closed with a powerful performance by Grammy Award–winning band, La Santa Cecilia. 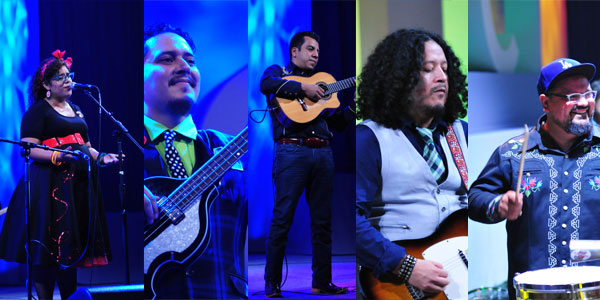 Relive the magic of the 2015 Entertainment Finale and watch accordionist and requintero Jose “Pepe” Carlos, bassist Alex Bendana, percussionist Miguel Ramirez, and lead vocalist La Marisoul, captivate the audience with songs about love, loss and everything in between. 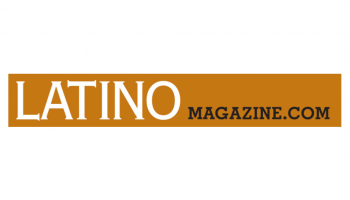 CHCI Alumni Association Hosts Leadership Retreat in Washington, D.C.